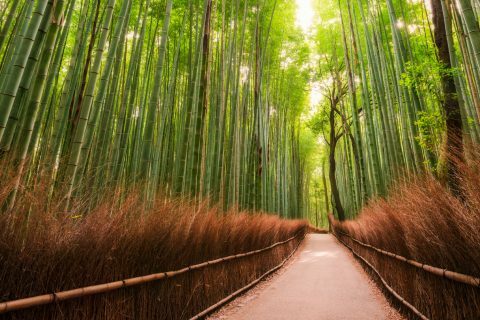 Embark on a self-guided Sea of Japan bike tour. Cycle along Niigata and Yamagata's coastal towns. 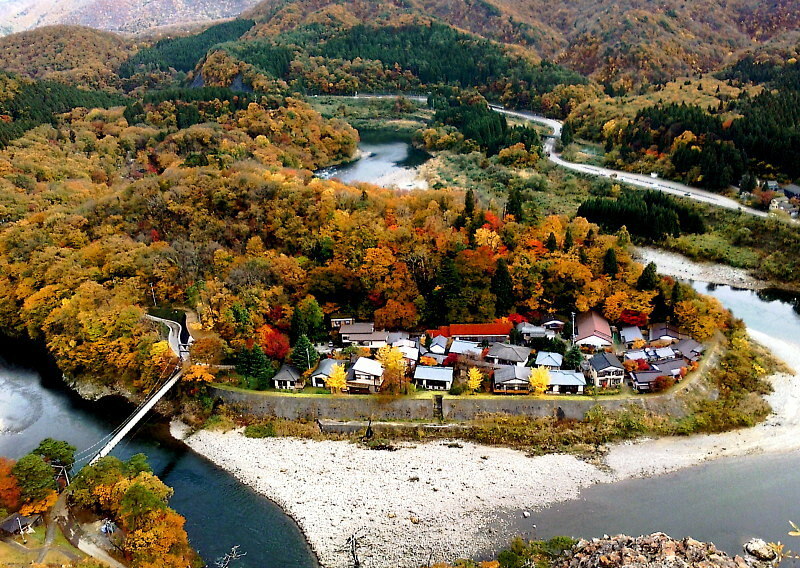 Bike in the picturesque countryside, stay at a riverside ryokan, and climb a holy mountain! 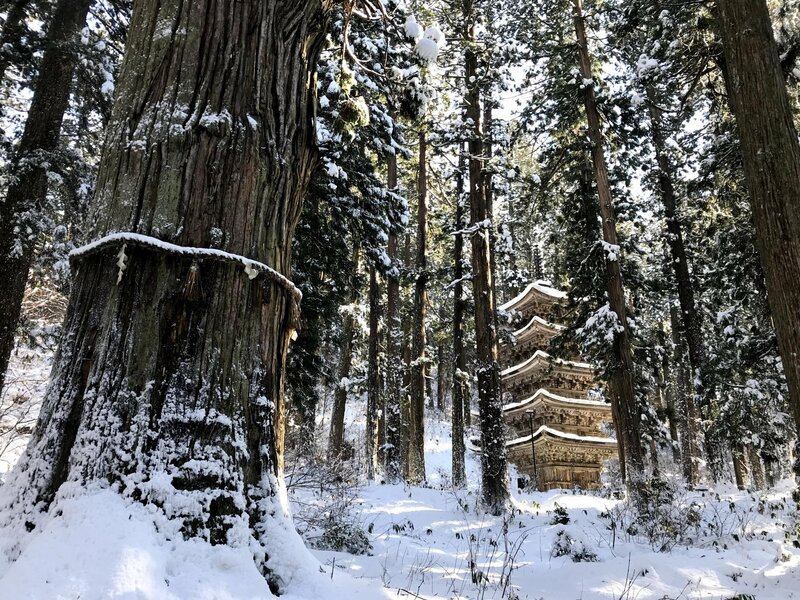 Discover at your own pace what Niigata and Yamagata have to offer. You'll start off at Niigata station in the afternoon, where you will pick up and check your bikes before starting your cycling tour. 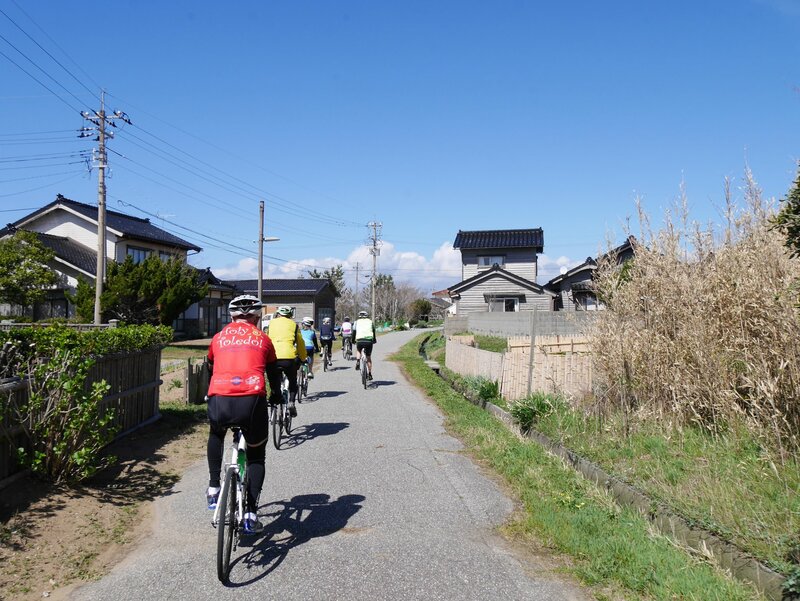 You'll be cycling along the coast of Niigata city all the way up to Sakamachi station, where you will make a right and cycle along the Arakawa river. 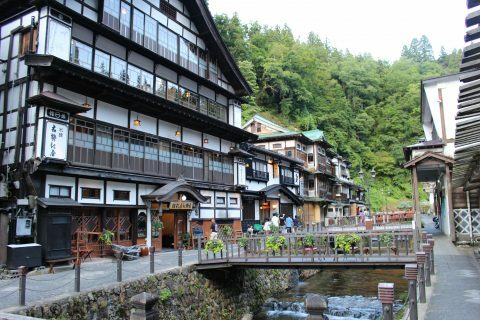 After that, you'll soon reach Takanosu onsen, your accommodation for the night. Elevation: On the low side, and makes for an easy ride. Have a leisurely breakfast at Takanosu Onsen while admiring the mountainous landscape surrounding the area. 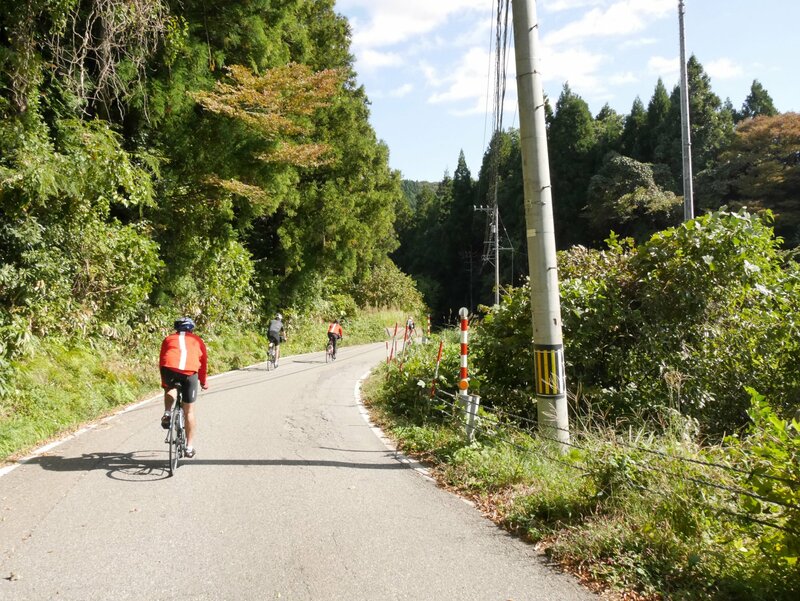 After that, continue cycling from Takanosu Onsen to Murakami city, via the Mount Ohira route. 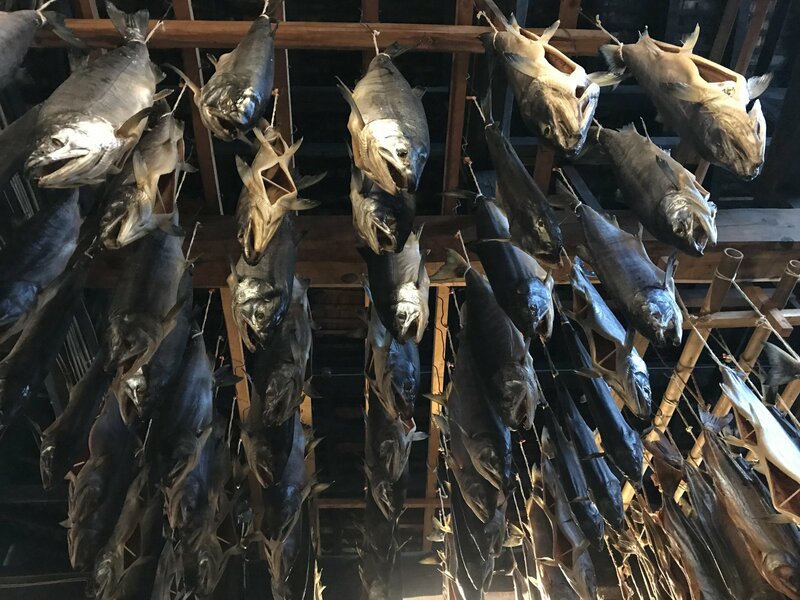 Once at Murakami city, have lunch here and explore the salmon drying facility for an understanding of the city's affinity to salmon. After that, we will head to the coastal area for a cycle, before reaching Denden no Yado, our accommodation for the night, where you will have dinner and rest. Elevation: Maximum of 400 metres steady climb from Takanosu Onsen to Murakami (first 40 km), then flat roads from Murakami to the coast, then to accommodation. 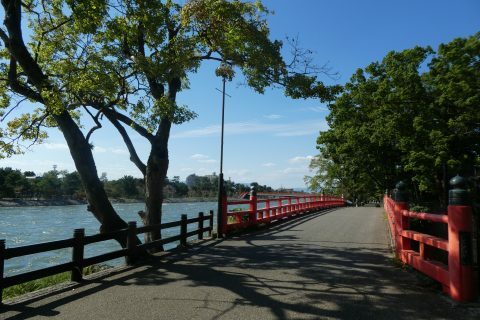 After breakfast today, cycle south along the Aka river before going East to the starting point of Dewa Sanzan. Park your bicycles near the information centre, then climb Mount Haguro. 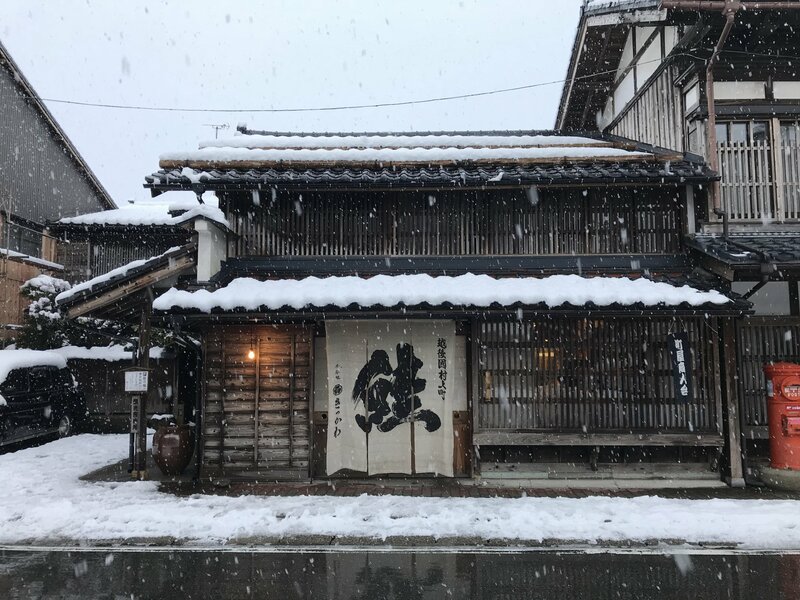 Have lunch at the top of the mountain before coming down, then cycle to Naa restaurant, for your Tsuruoka food tour experience - as the only city in Japan awarded the UNESCO Creative City of Gastronomy, this tour gives you an insight into Tsuruoka's rich food culture. Have a dinner prepared with local ingredients at the site. After the tour, head back to Denden no Yado for the second night and rest. After breakfast, cycle to Shonai Airport, where your bikes will be picked up. Depart Shonai Airport with the 12:50 pm flight. 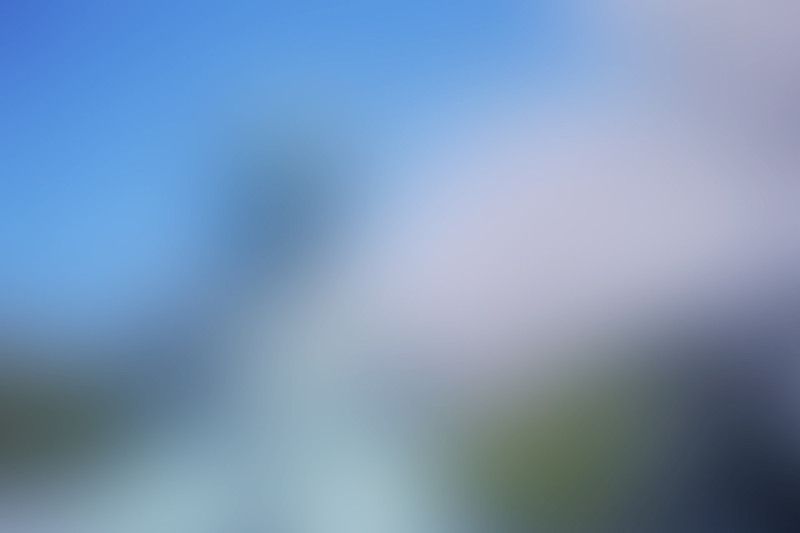 Maximum number of persons in a tour is 4. Please note that this is a self-guided tour. The meeting point will be at the South Central entrance of Niigata station.